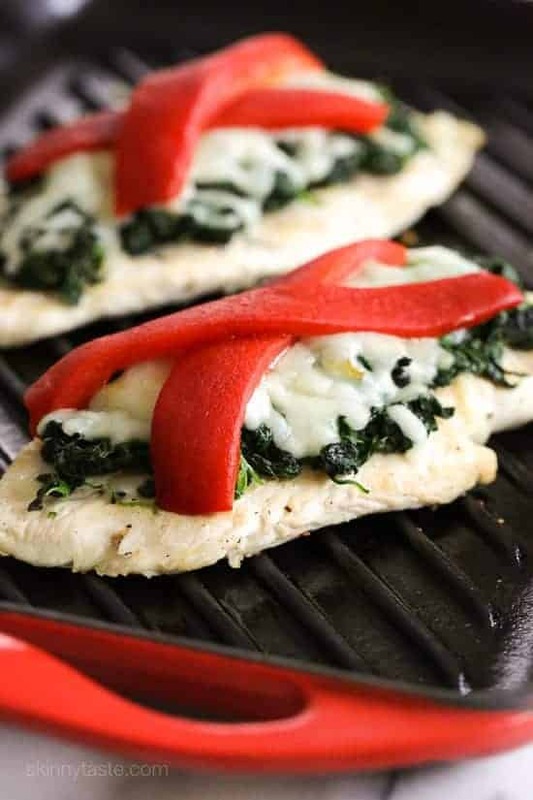 Weight Watchers Recipes under 7 SmartPoints that Never Tasted So Good! Breakfast, lunch, dinner, dessert and snack recipes that will keep you on your diet plan! It’s the season of giving, but that doesn’t mean we have to give up our love of delicious holiday meals. Let us inspire you to make healthier choices with this amazing collection of Weight Watchers recipes – all under 7 SmartPoints! These delicious, decadent selections will make your mouth water and make life easier in the kitchen. Take the guesswork out of meal planning and feel better about your diet choices. After all, food was meant to be fabulous! I think Weight Watchers is a great program. It is more than a diet and more about a lifestyle change. It teaches us to understand portion control and being accountable for everything we put in our mouths. What I also love about it is how easy it is to keep track of everything. Their SmartPoints program makes it super easy and there are so many great recipes that you wouldn’t believe you could eat while watching your weight. 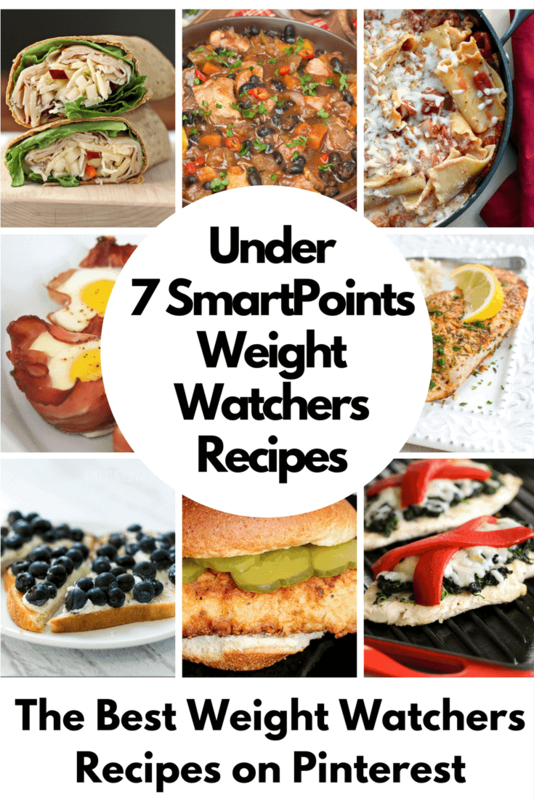 I am going to make it EVEN easier for you today to get started on your healthier eating journey with these delicious Weight Watchers Recipes that are all under 7 SmartPoints! That’s right – all of these great Weight Watchers Recipes can easily fit into your daily allowance! for TONS of great Weight Watchers Recipes! 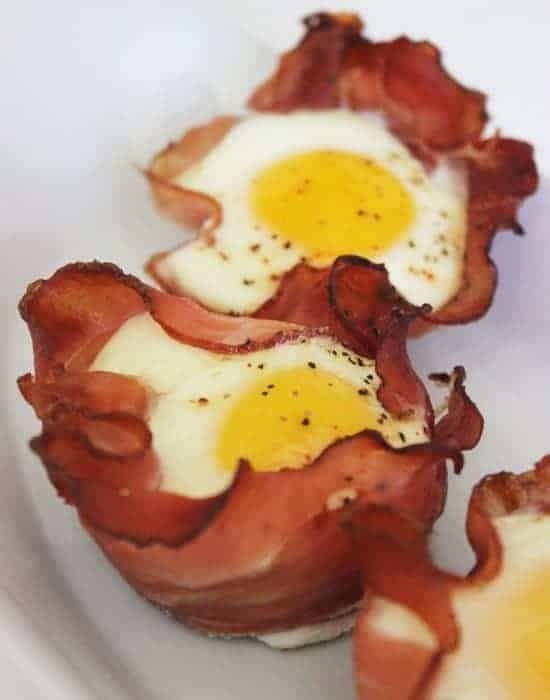 Baked Ham and Egg Cups 4 SmartPoints. These baked ham and egg cups found on Popsugar are a great way to start your day! This healthy breakfast has enough protein to help you power through the morning ahead. 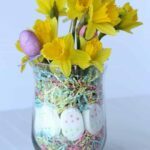 These are simple to throw together and I have a feeling the whole family will enjoy them, too! Can you believe that this ooey gooey, dripping with delicious cheese pasta dish is only 7 SmartPoints? Well, it is! The Realistic Nutritionist knows that we love pasta and we love cheese. She’s found a way for us to enjoy lasagna and stay within our points. This would be the first recipe I would try and I have a feeling I would make it again and again! Skinnytaste has made an amazing dinner that is less than 4 Smartpoints. It has the full package, too. Protein, cheese, roasted veggies and greens. You can grill this delicious recipe any time of year if you have a small indoor grill. I love the flavor combination of garlicky spinach with the roasted peppers. 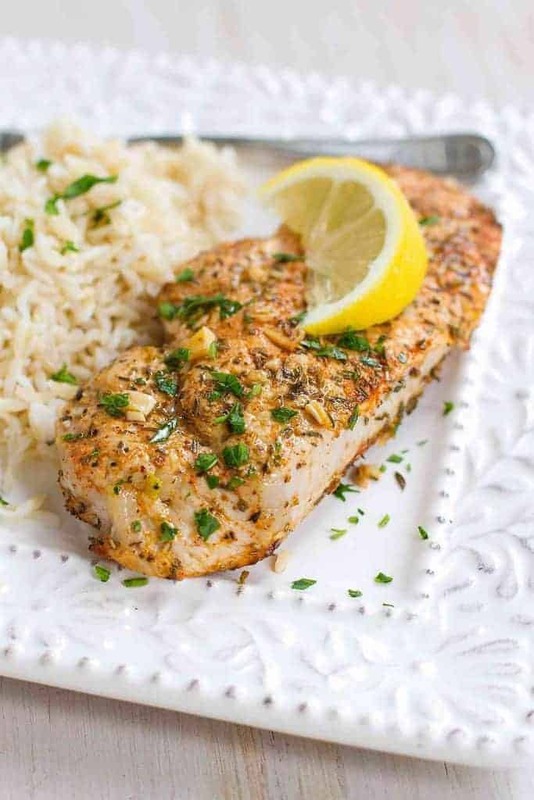 I bet this dish smells heavenly, too! You actually did read that right… a 6 SmartPoint Blueberry Cheese Danish! While it isn’t what you might normally envision when you think Danish, it tastes just as good. 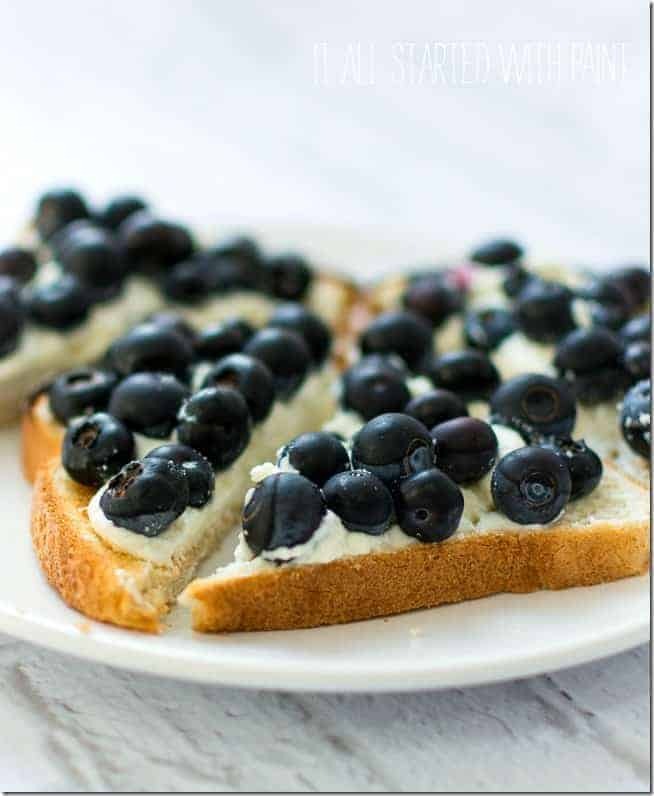 It All Started with Paint shares her delicious recipe for this breakfast idea and you will be filled up with a little something sweet. I love having a little grain to start the day and this would definitely hit the spot. We’ve got lot’s more recipes for you! 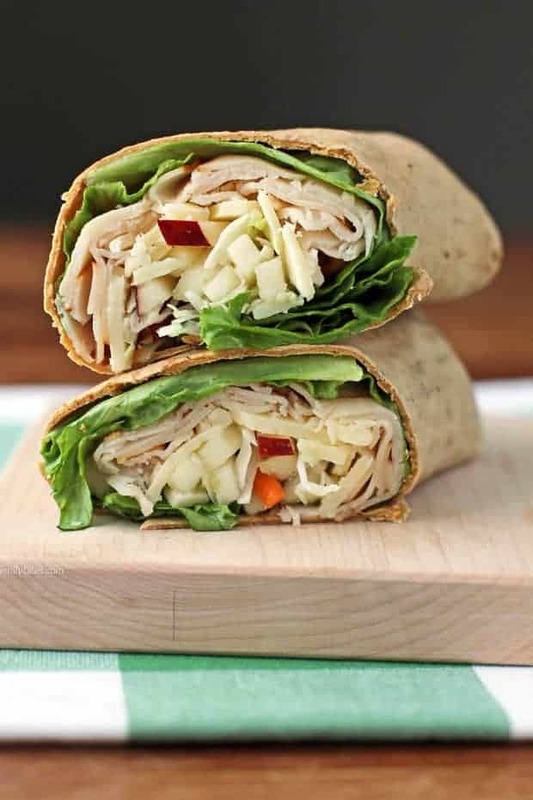 If you are in a lunch lull, these apple cheddar turkey wraps are going to help scoop you right out. 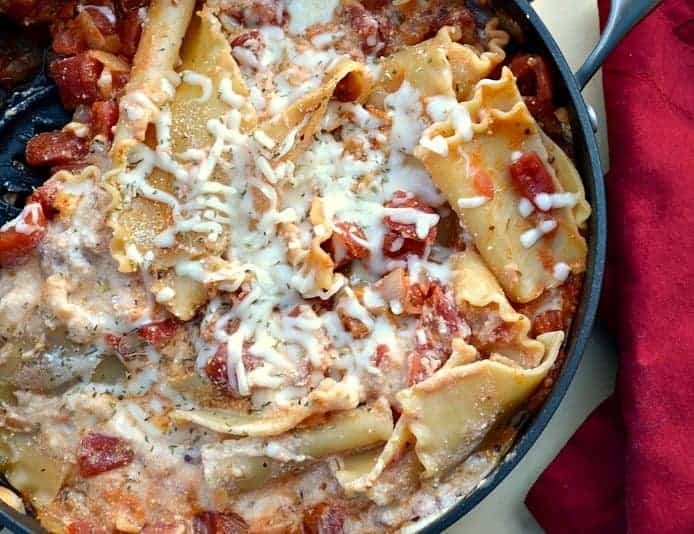 Emily Bites has done an amazing job of keeping this recipe at 7 SmartPoints without taking away any taste. I think we all love a little crunch and that zing of sweetness of the apples will add an entirely different feel to this dish. We all have probably tried the combination of turkey and cheddar and the combination of cheddar and apples, but this trio is just out of sight. Many of us have grown up on fast food and our bodies actually crave that flavor, especially when we are trying our best when we do well. Skinnymom is helping us all out with her recipe for a copycat chic fil a restaurant. If you have one of these restaurants in your area, you know just how delicious these sandwiches are. 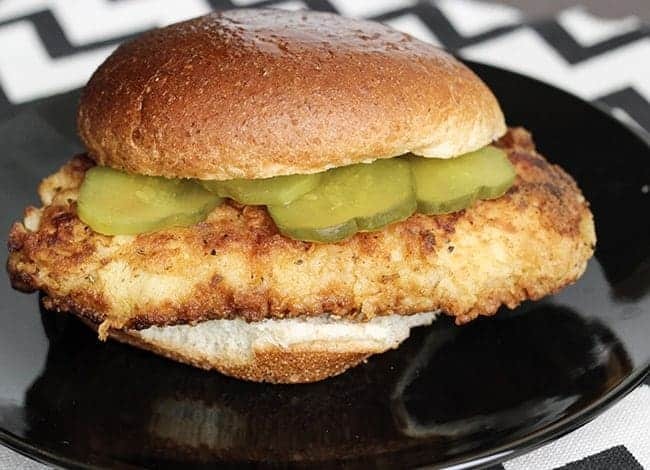 This 5 SmartPoints Weight Watcher dinner recipe will help you get that flavorful chicken sandwich right in your own kitchen. I know that this will be a recipe that I’ll go back to over and over again and I just cannot wait to try my hand at this recipe. Thank you Skinnymom! Winter is coming and cool weather calls for some for some down home comfort food. We all love chili. It warms our bones and fills us up time and time again. 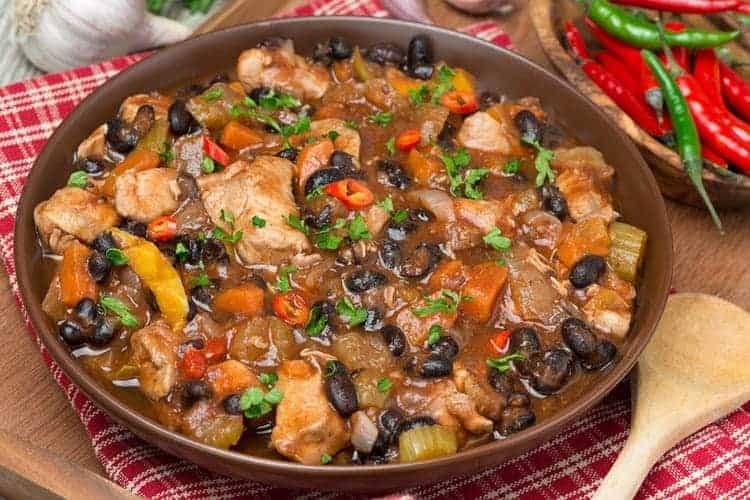 This recipe from Skinny MMS takes your regular recipe for chili and gives it a twist of protein when you use chicken and black beans in place of ground beef and make it more Weight Watcher friendly. I have a feeling you’ll really enjoy this healthier version of an old favorite. It will be sure to give you comfort and the ease of a one pot meal. I love a good pork chop. It is definitely a man-favorite meal at my house. My husband just cannot get enough and this recipe by Cookin Canuk will be loved by him and the kids. The flavor combination is so yummy on chicken, but I’ve never tried it on a pork chop. I can’t wait to give this one a go! Are you drooling just looking at this picture? Same! 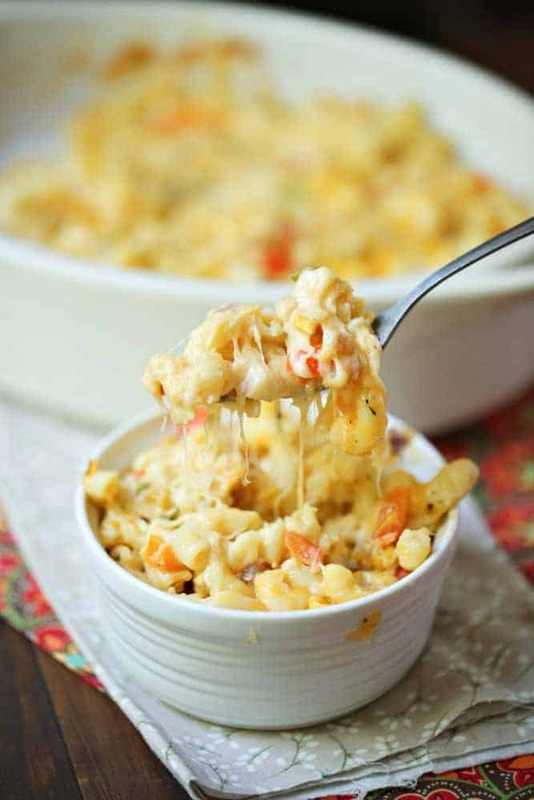 This loaded veggie mac n cheese by Slapdash Mom has me craving this bowl of comforting goodness in such a big way. Eating healthy and macaroni and cheese? I think I’ve died and gone to heaven! This recipe is packed with veggies and is gluten-free, too! 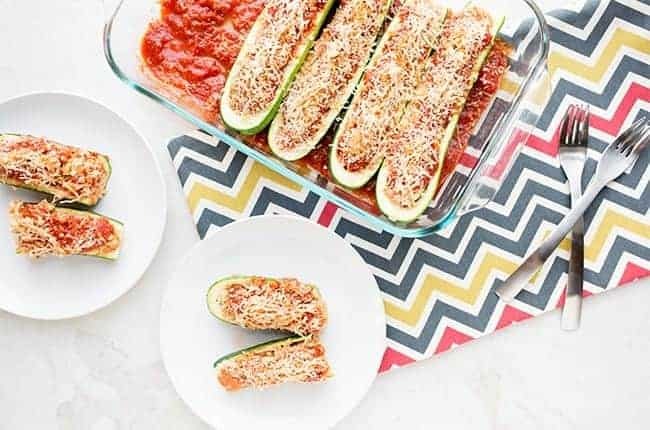 Do you ever cook with zucchini? It is one of the most versatile foods out there and these boats are just one way to enjoy this delicious vegetable. Add in a little cheese, sauce and sausage and you have a warm and hearty meal that will fill every belly in your house. 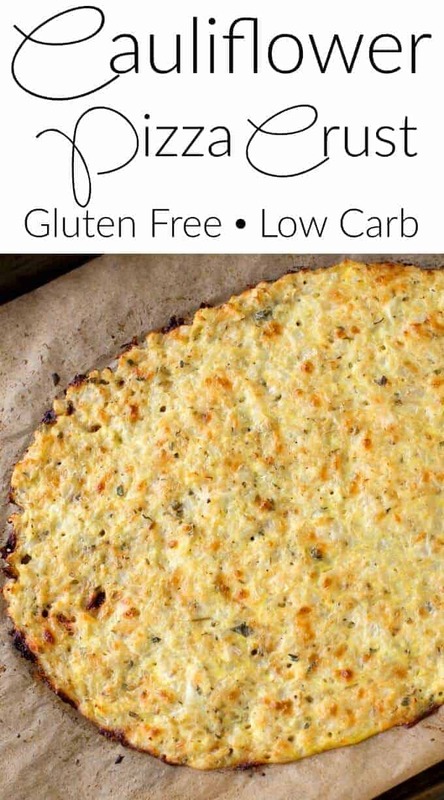 Cauliflower Pizza Crust – gluten free and low carb! 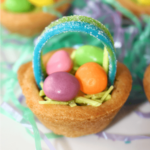 Some are super easy to make…which I greatly appreciate. Very interested in trying on Sunday for breakfast. Grapes, Grapes and More Grapes Recipes!